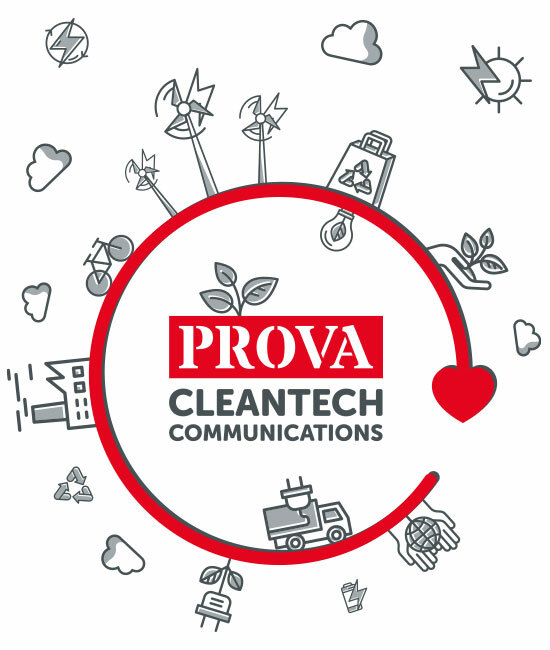 Award-winning environmental communications consultancy, Prova, has been announced as the latest sponsor of this year’s Rushlight Show. Taking place at The Royal Society, London (30 January), the event will see leading cleantech companies from across the UK and further afield present their cutting-edge sustainable technologies. As part of the agreement, Prova will chair the UK Transport Energy Seminar, which includes presentations from the Department for Transport (DfT) and Energy Systems Catapult, alongside a panel session with some of the UK’s leading experts in transportation decarbonisation. Prova’s consultancy team will be on hand throughout the event to offer strategic communications guidance for delegates. “Partnering with Rushlight Events provides the perfect opportunity to engage with leading innovators and participants of the sustainability supply chain. The arrangement continues a longstanding relationship between Prova and Rushlight Events. In 2018, Prova chaired a session of the highly-successful Summer Showcase Conference at Church House, Westminster. The Rushlight Show brings together participants from across the cleantech industry to exhibit innovations and new technologies, access investors and financiers, engage with business partners and other intermediaries and connect with new corporate customers and suppliers. For more information, visit https://www.rushlightevents.com/rushlight-show/.